Summer time is upon us! I don't know about you, but to me that means spending every free minute by the pool with my favorite beer. With that sun beating down, I need something nice and refreshing and this list provides just that! Each beer on this list comes in a can to be enjoyed on the lake or river. Rahr & Sons - Paleta De Mango - Rahr & Sons is fairly new to Arkansas, having been in the state for about six months. This mango, chili and lime Kolsch is awesome. I know pepper in beer sounds quite odd if you haven't experienced it before. I am not a fan of "spicy" beers, but this one is an exception. The chili is very faint but you get a little tingle on the back end. This beer has a great fruitiness and is super refreshing. If you have yet to try it, pick up a six pack! 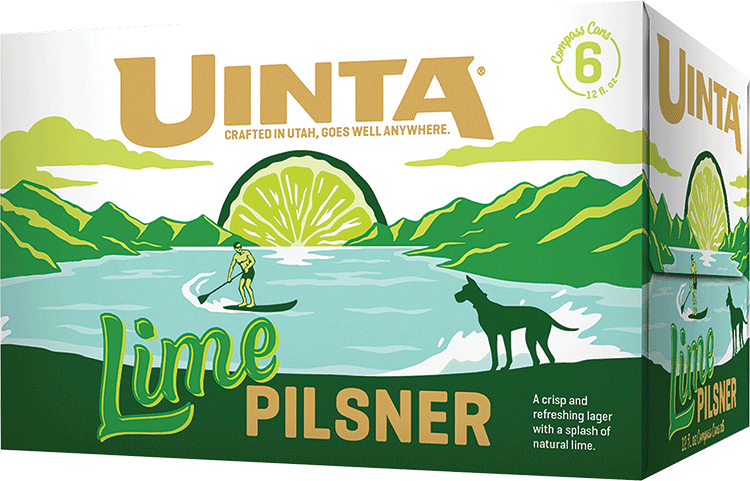 Uinta Brewing - Lime Pilsner - Another fresh addition to the craft beer selection of Arkansas, Uinta does some awesome beers and this is one of them. This one hits you with the lime right off the bat. To me, this is what Bud Light Lime wishes it was. This will be a mainstay for me by the pool this summer. Nebraska Brewing - Pils - Yet again, another new brew in the state. I love pilsners. I know some beer enthusiasts would snub their noses at that statement, but sometimes plain and simple does the trick. This beer is just that, a straightforward, awesome, and refreshing pilsner. Best if enjoyed ice cold on a hot, Arkansas summer day. Ballast Point Brewing - California Kolsch - The mighty Ballast Point does not disappoint with this one. Another beer style that some enthusiasts write off as boring and bland. Like i said above, sometimes simple is just as good as complex. This is an easy drinking, crushable beer that is sure to be perfect for your outdoor summer activities. Hopefully this list helps you find something new to enjoy on the water this year! As always, you can follow us on UNTAPPD at Colonial Wine & Spirits to see what we have to offer and my personal UNTAPPD (jliddy09) to see what beers I've been trying lately.